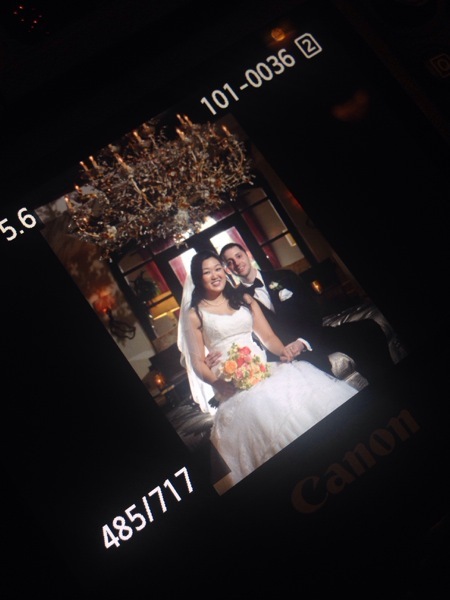 Minna and Cameron tied the knot today in Celebration, FL at the Bohemian Hotel. It was beautiful! Here is a sneak peak!